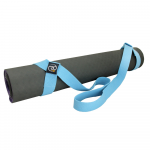 Often when practicing yoga, we need a little help in gaining the correct posture. 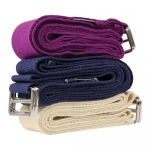 Yoga-Mad have a large range of yoga belts (also known as a yoga strap), which provide you with the support and extension you may need to prevent you from straining. 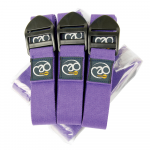 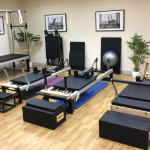 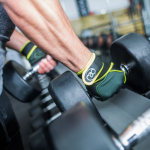 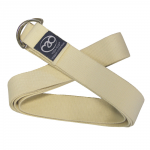 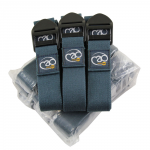 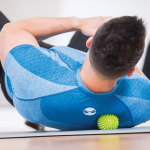 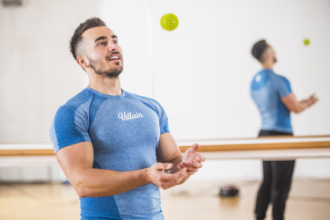 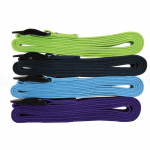 Our extensive range includes; standard 2m belt, 2.5m belts, organic cotton strap and lightweight belts to ensure there is one to suit your practice requirements and budget. 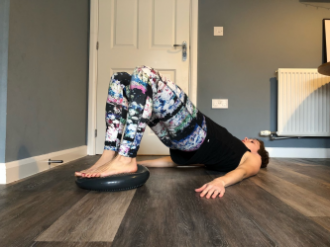 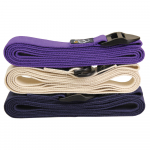 For taller users or those you want to use their yoga strap for binding in postures like Supta virasana (reclining hero pose) we recommend the longer 2.5m belts. 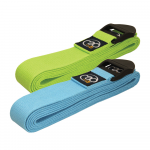 For yoga teachers and studios you can also buy yoga belts in bulk, so why not request a trade account.